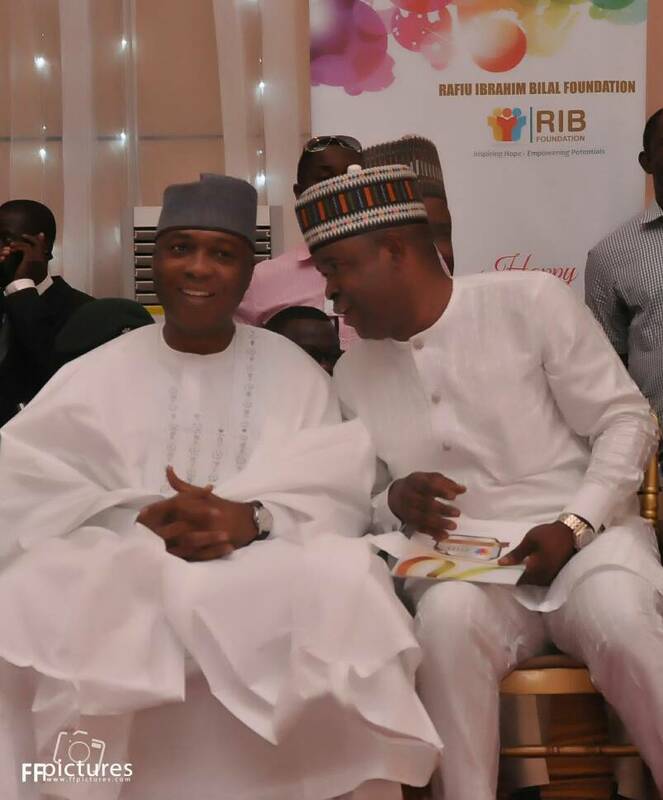 21 Kwara South Students Get Senator Rafiu Ibrahim’s Scholarship – Royal Times of Nigeria. No fewer than 21 students of Kwara South origin in various universities across the country were at the weekend presented with a scholarship scheme of Senator Rafiu Adebayo Ibrahim. Speaking at the formal presentation of cheques to the beneficiaries in Ilorin, the former Speaker of the Kwara State House of Assembly, Alhaji Rt Hon. Babatunde Mohammed, described the financial assistance as apt and timely. He congratulated the legislator for embarking on the laudable gesture. “What we are doing today is what everybody should be happy about. To our beneficiaries, you have an opportunity that many don’t have. It is a golden opportunity for you, others who are very brilliant pray for this. I want to appeal to you not to misuse it at all. “My advice to you is dont join bad gang, the end result is destruction. Face your studies and make sure you come on top, make your parents proud. Education is the only thing that can develop students”, Adeyemi said. Lawal said, “RIB is known for promoting education, community development, manpower development and the likes. This is another milestone that we have achieved now, we hope to sustain it. “We know that the level of poverty within Nigeria system is high. The Vice President of Nigeria in March mentioned in a newspaper that the number of those within the poverty line has increased to 110million. “So, we believe that if we can assist parents to support these bright children, we would have more people to give back to the society in the future. It is one of the principles and objectives of the foundation to promote educational excellence. “All our activities are mainly for human and community development. Regardless of whether the Senator is still in politics or not, he has always said that his foundation is established for the development of his people whether in office or out of office. “The selection was done through the data obtained from UTME/JAMB. JAMB gave us the list of five best in each of the seven local government areas in Kwara South and we chose the best three for this edition. “Hopefully in the future, we would be able to accommodate more. So, we have 21 beneficiaries in this maiden edition and they are spread across Federal and State Universities of Nigeria. “We are giving them on an annual basis, so far they can sustain this academic excellence. On annual basis, we would be paying them N100,000 to subsidise their academic pursuits,” he concluded.